Facial cleansing brushes are not new to the beauty industry. There are quite a few on the market but how do you choose the right one? 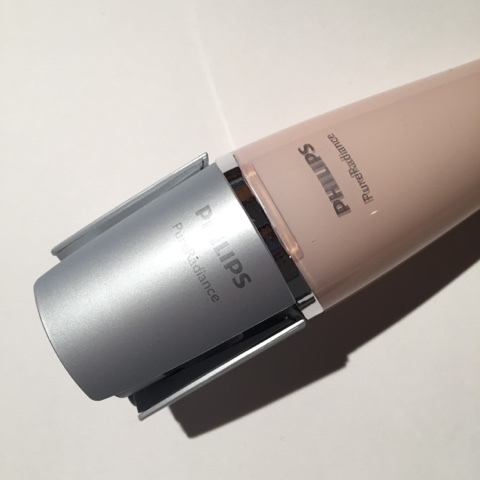 Having tried a few in the past I am happy I tried the Philips Pure Radiance Facial Cleansing System recently. Background info: uses Sonic technology with advanced Dual Motion. A gentle deep clean that cleans 10x more effective. Gentle enough to use twice a day, morning and night. Two speed setting; speed one for a mild gentle cleansing or step two for deep cleanse. Water-resistant which is a great bonus as can be used in the shower (time saver). Slim compact design means easy to travel with. 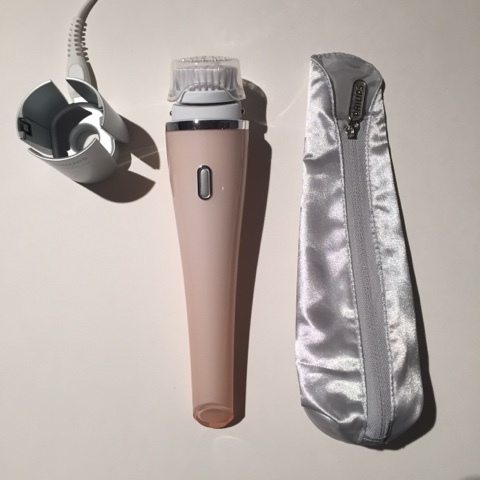 A fully charged brush head lasts for 30 minutes; when switched on the brush works for a full minute in three periods of 20 seconds, making it easy to know when to move on to the portion of your face. 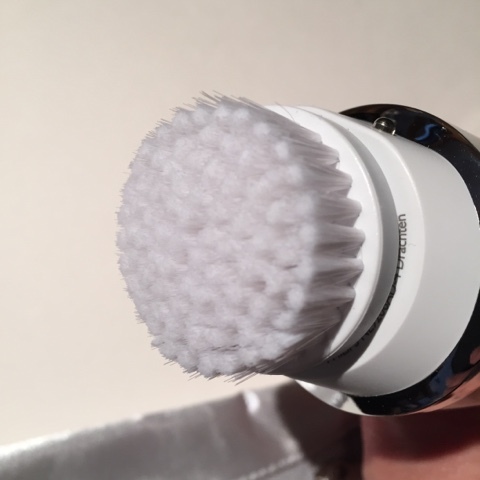 You can apply your cleanser of choice directly onto the brush. My method was to first do a one over with the cleanser and then another wash with the brush. Reasoning for me is that it just doesn't make sense to be brushing my face full of makeup and getting it into the pores. If that makes sense? But this is not to do with this specific brush system it's my new way of thinking including when I wash with the cleansing oil method.